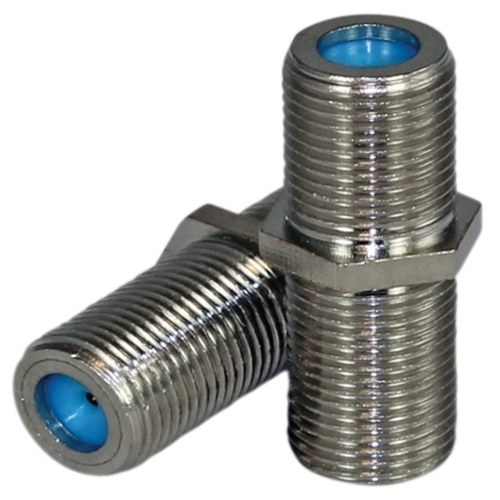 The 3GHz F-81 barrel connectors are widely used by technicians and end users to join coaxial cables together within satellite, antenna and cable television systems. Often, minimal consideration is given to the F-81 connector being used and thus systems tend to function as expected. Satellite systems, in particular, use high frequency signals. As satellite and cable television services increase offerings, so too does the bandwidth of the system to transport these services. As bandwidth is increased, higher frequencies are employed to transport additional video channels and this challenges the integrity of the F-81 connector.